UNO! Easy to pick up, impossible to put down. Play by matching colour or number, or play an action card against your opponent. 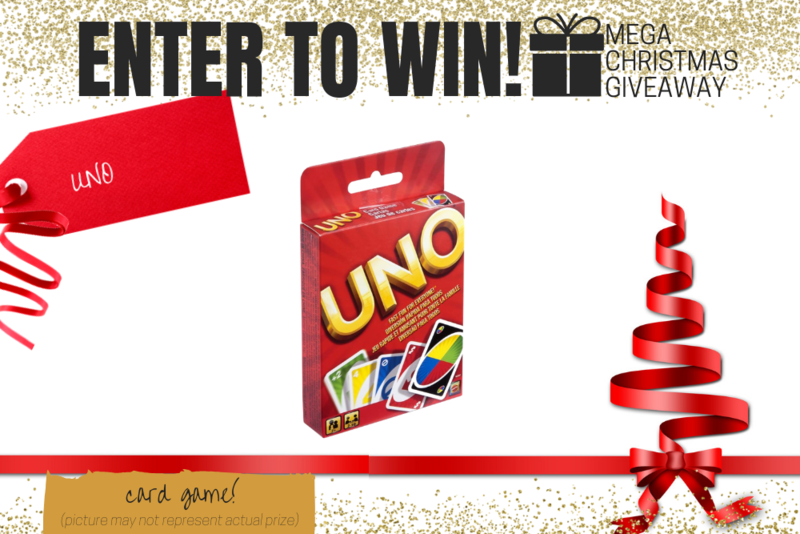 When you’re down to one card, don’t forget to yell UNO! For 2 to 10 players. 1. **UNO card game. Total Prize Value $7.00** AUD (the "Prize"). 2. It is the responsibility of the winner to collect the Prize within 7 days of the end of the Competition Period from the Promoter’s Mornington office. 3. The Prize, or any part thereof, must be accepted as awarded and is non-negotiable, non-transferable to another person and non-convertible and is not transferable for cash. 4. The prize must be collected from the Promotors Mornington Office, unless otherwise advised.